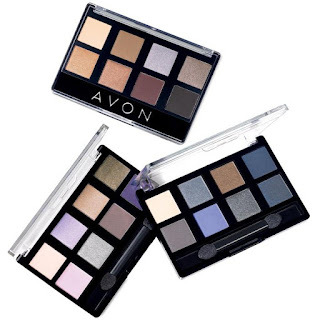 Step 1 ~ Start by applying lighter shade of the True Color 8 in 1 Eyeshadow Palette in the inner corner of lid using the Eye Shadow Brush. 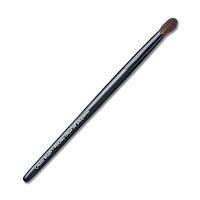 Blend darker shade into crease and outer corner of lid using the Crease Brush. 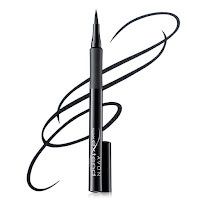 Step 2 ~ Apply SuperExtend Precise Liquid Liner to the upper lash line, flicking out and slightly up at corners. 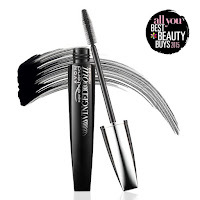 Step 3 ~ Apply SuperExtend Winged Out Mascara for full fluttery lashes. 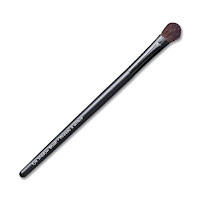 Step 4 ~ Finish the eye look by applying Anew Age-Transforming Concealer to hide dark circles and brighten eyes.